At Charlie’s Pride, we want everyone to feel as confident about serving our products as we do in the way we prepare them. 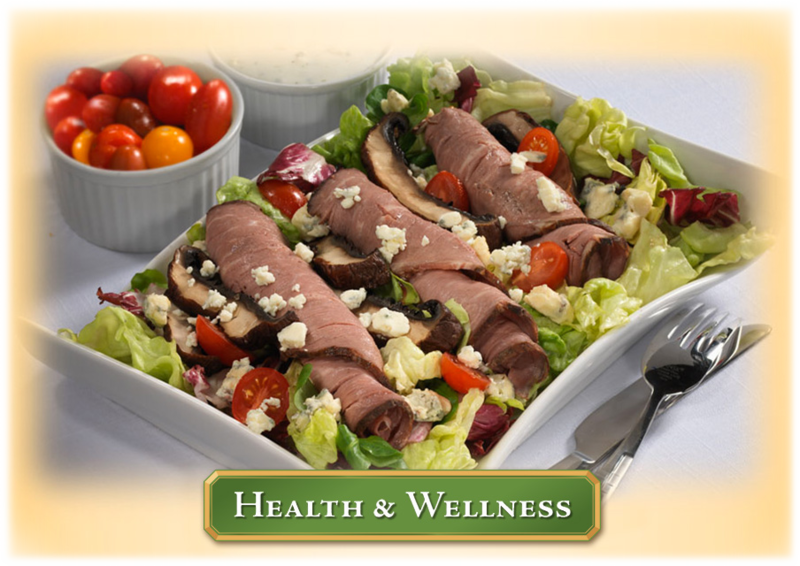 That’s why we strive to bring you the most flavorful, tender and juicy deli products at the best value, but at the same time, we’re looking out for your health as well. Most of our products are 95% Fat Free and 100% Trans Fat Free, and we never use artificial flavors. You won’t find Gluten or MSG in any but a handful of our products. And we’ve also worked hard to reduce cholesterol, sodium and carbohydrates for those on restricted diets. Food allergies have also become more of a concern for many households. All of our products are clearly labeled for your safety with a detailed list of their ingredients, including the most common allergens when they exist. This will help you safeguard your family from unnecessary risk when allergens are to be avoided. For additional details on the nutrition, ingredient or allergen content in any of our products, please contact one of our Customer Service representatives for assistance. Living well and eating well go hand in hand, and we’re proud to say we’re doing our best to contribute to both. Here’s to good health!